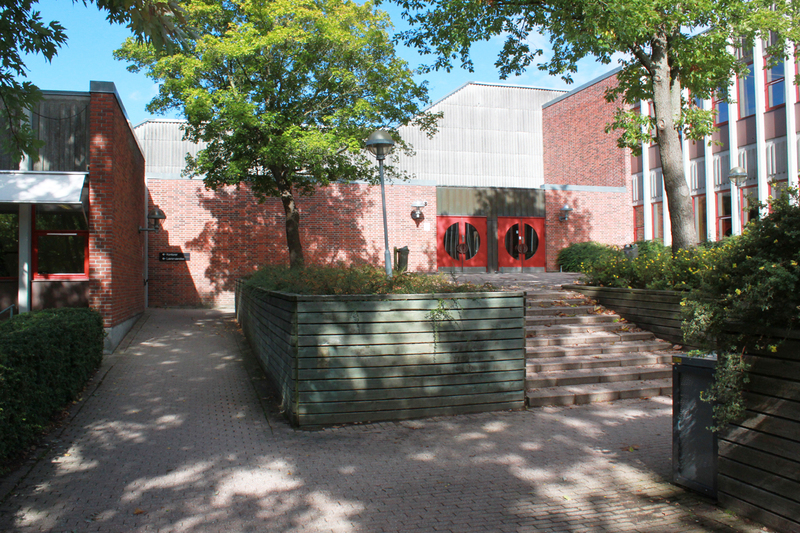 Espergærde Gymnasium and HF has proudly hosted EGMUN every year since 2003. 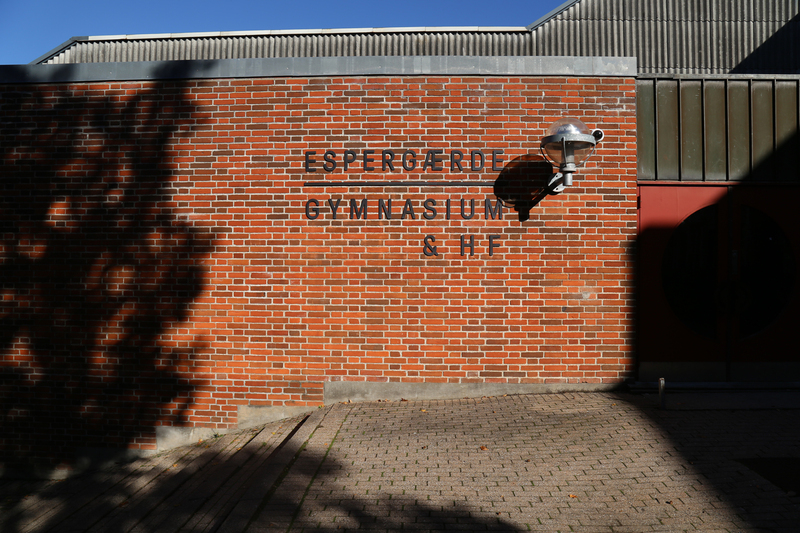 Espergærde Gymnasium is one of the largest and oldest gymnasiums in Denmark with over a thousand students. 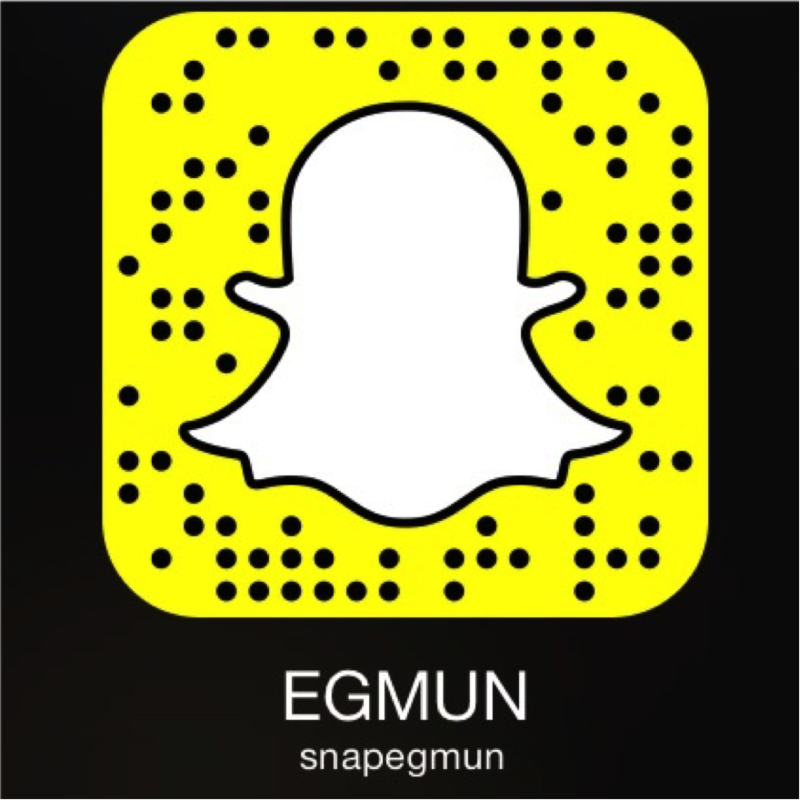 The school is therefore able to provide high-quality facilities and EGMUN is one of the main events during the year. Voluntary students from the school gather every year to organize EGMUN, but the remaining students have also shown themselves supportive of the project and many of them also participate in the conference. 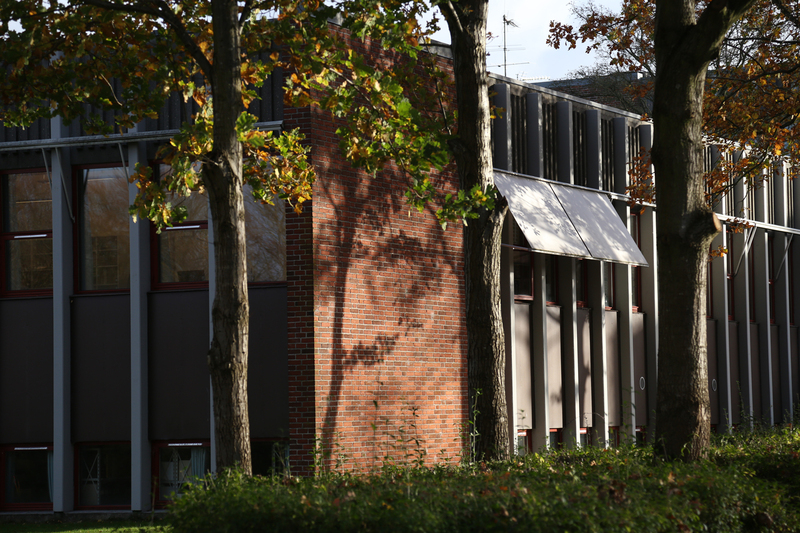 Espergærde Gymnasium is located in a small town called Espergærde and is situated approximately 8 kilometres from Elsinore. Espergærde provides fine possibilities for public transport for travelling to Elsinore and Copenhagen not far from the school.